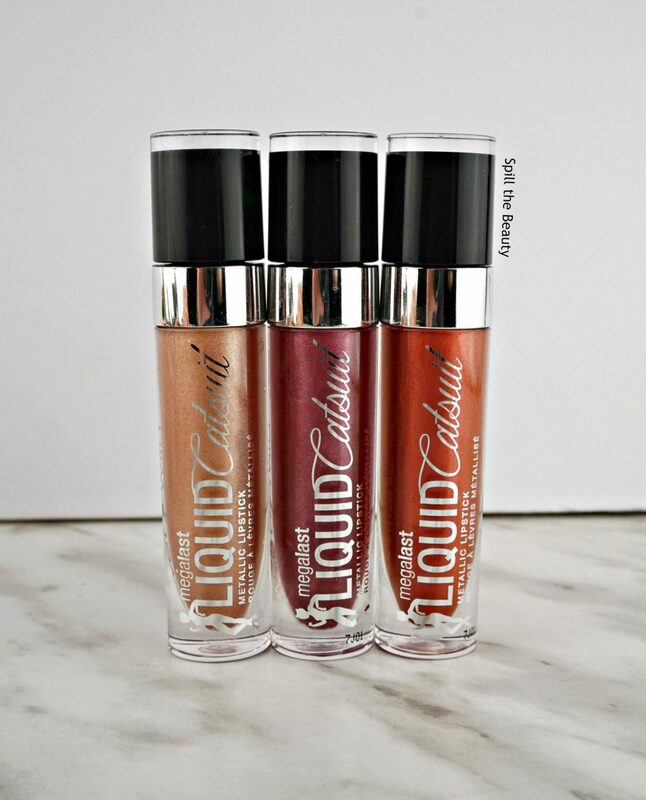 Wet n Wild Wednesday rages on with a review of some new shades from the Liquid Catsuit collection. 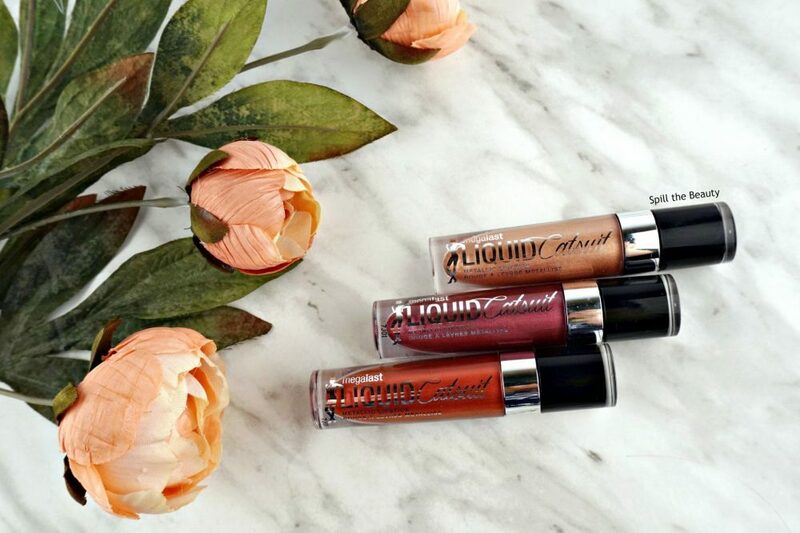 I’ve reviewed Wet n Wild’s matte liquid lipsticks before (HERE), but today, I have three of their metallic liquid lipsticks. 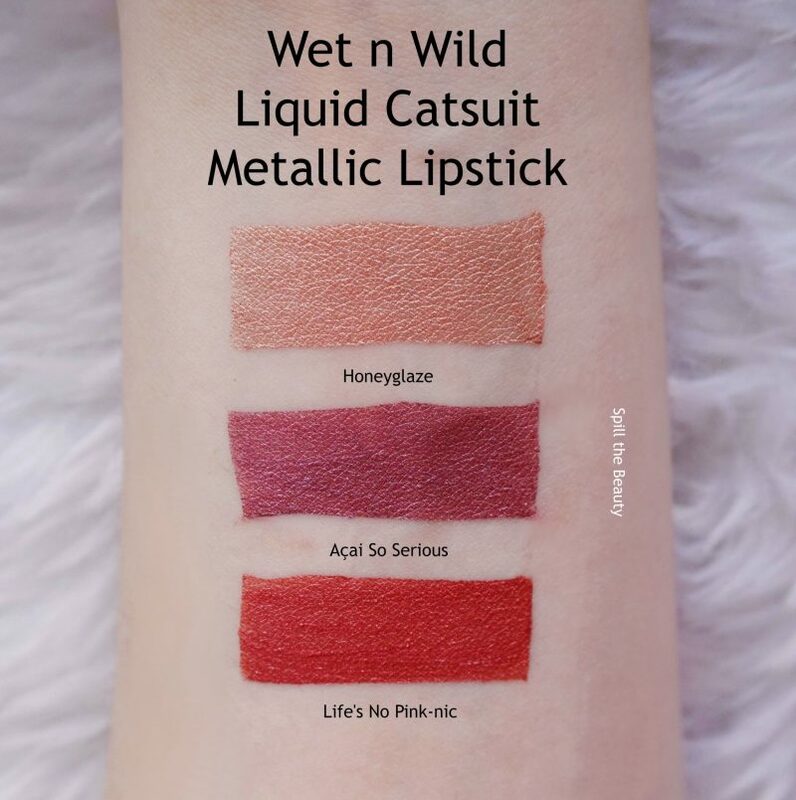 The Wet n Wild Liquid Catsuit Metallic Lipsticks come with the same fluffy scooped doe foot applicator as the matte liquid lipsticks. First on the docket is Honeyglaze, which is a light copper, with a white gold sheen. 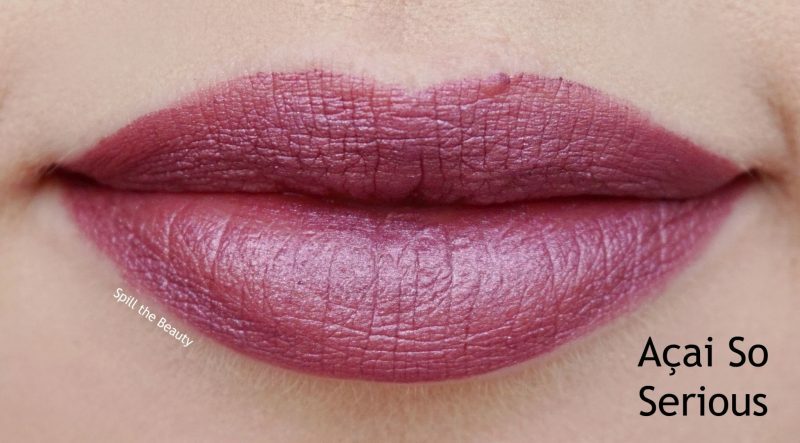 The formula wasn’t very creamy, which is always something I look for in a liquid lipstick. 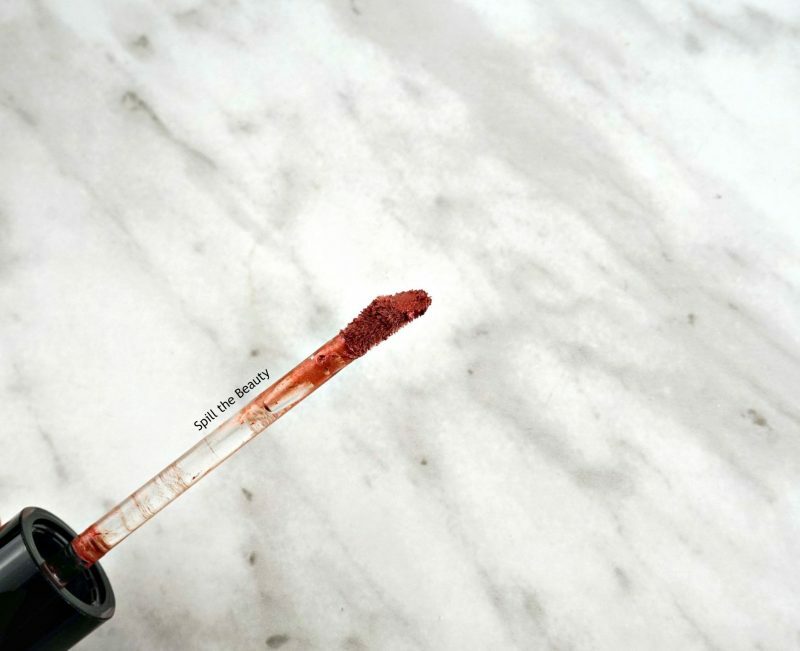 It was a chunky when I swatched it on my arm (like….literal chunks) and was a little bit sheer. 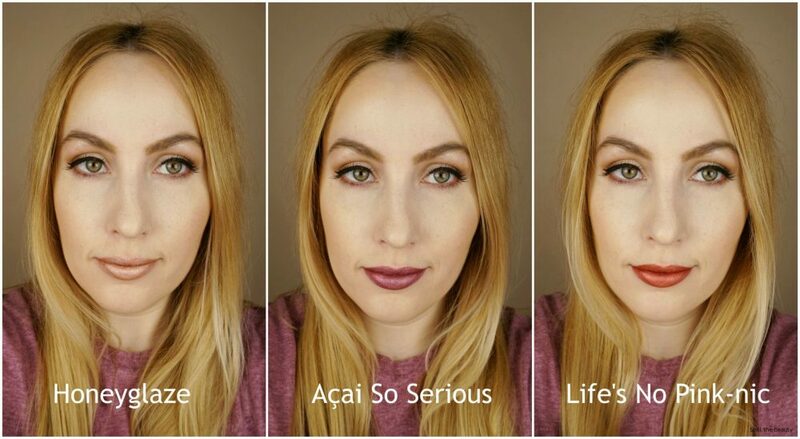 Açai So Serious is a mauve berry. It looked more pink on the lips than in the tube. As you can see, it was a bit patchy, but thanks to the muted shade, you can’t really see the patchiness unless you’re up close (you can sort of see it on the left side of my bottom lip). Life’s No Pink-nic is an orange-y tomato red. 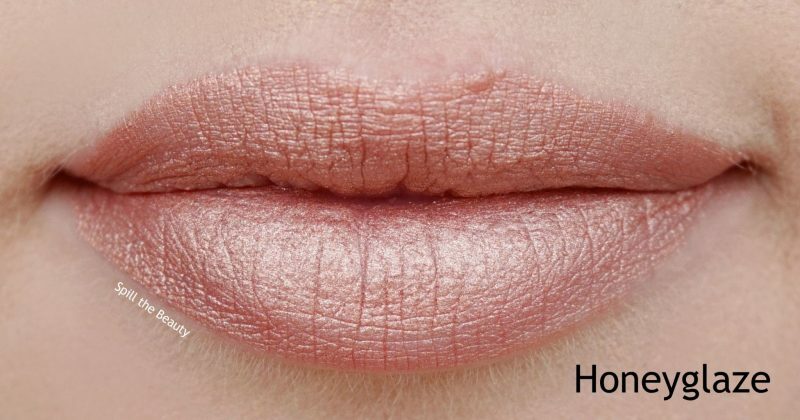 Similar to Honeyglaze, it was a bit chunky, but it had the best coverage out of the three (although it did take a second layer to achieve that coverage). 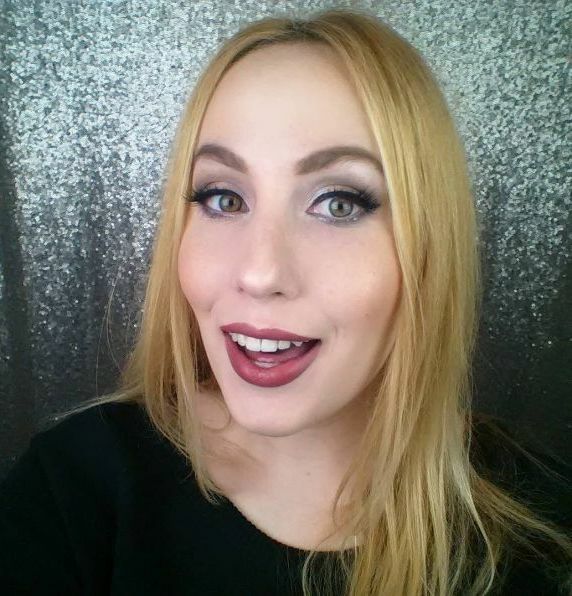 I still don’t think I’m on the metallic liquid lipstick train – the metallic sheen is so hard for me to pull off. 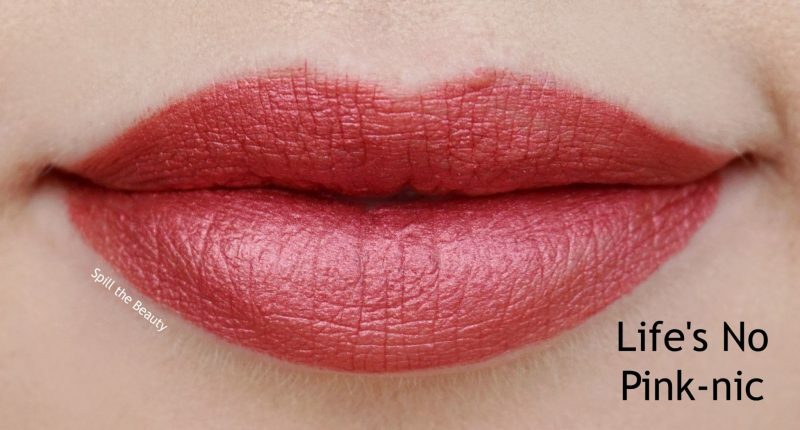 What brand do you think makes the best metallic liquid lipstick?